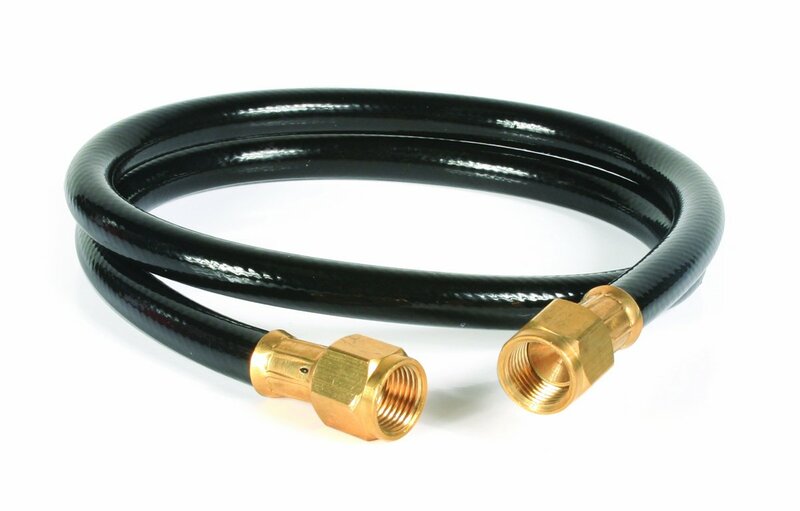 Camco's 3' Propane Hose Assembly is designed to connect your existing gassupply to an appliance with 3/8" male flare fitting. It has 3/8" Swivel femaleflare fittings on both ends. Perfect for using with our Olympian Wave Heaters.